Check out a funky disco mix from DJ Pat O’Brien including disco and funk classics old and new. Check out a Brazilian and Latin themed mix from DJ Pat O’Brien! 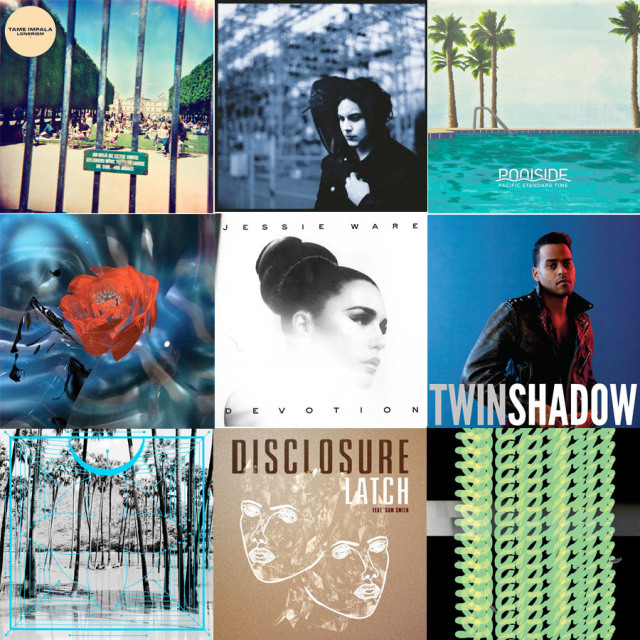 Check out our “Best of 2013” year end wrap up mix of some of the biggest songs of the year and some of our personal favorites including Daft Punk, Arcade Fire, Empire Of The Sun, Robin Thicke, Drake, Cut Copy, Phoenix, and more. Here’s the May edition of Voltage with a shimmery and sunny feel for those warm summer days ahead. Featuring tracks by Phoenix, Disclosure, Ellie Goulding, Classixx, Treasure Fingers, and more. Here’s the Voltage monthly podcast for March 2013, mixed by DJ Pat O’Brien. Enjoy this mix of house and nu-disco sounds from Russ Chimes, Daft Punk, Justice, A-Trak, and more.